Well, here’s a bit of shocking news I wasn’t quite expecting to ever report. 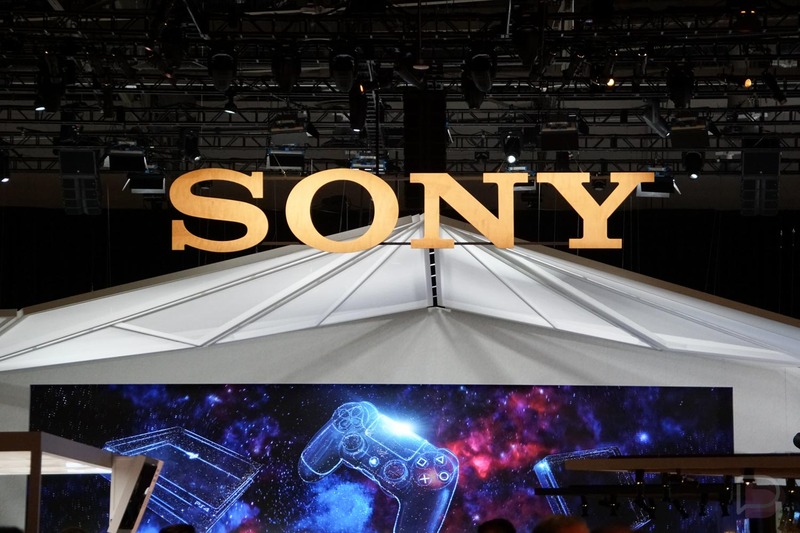 The official Sony Xperia account on Twitter is teasing an upcoming announcement at MWC, and while that’s not a huge surprise, the hardware itself may be. For what seems like forever, Sony has used a design for its hardware called OmniBalance. Basically, any Xperia device launched from 2012 up to this point have had a similar look, leading many to feel that Sony’s new smartphones are just plain boring. I am part of this crowd. No matter how well Sony upgrades its display panels or internal specifications, all of the devices look the same. In a market where OEMs are switching up designs almost year-to-year, it’s easy to get stale. Couple that with nearly zero US market presence and you get the picture, we don’t talk much about Sony around these parts. That could possibly be changing, though. According to a tweet sent out early this morning, on top of various reports, Sony may be introducing a new design language for the Xperia XZ Pro, the flagship its rumored to announce this weekend. With this rumored Xperia XZ Pro, Sony may take a curved approach, which would be a huge evolution from what we’ve seen for many years now. There doesn’t appear to be any legit renders of this device floating around yet, which is surprising, but a common thread seems to be that the corners of the device will be rounded somehow. Heck, even if its just the display that’s rounded, that would be good enough for me. Sony’s own tweet doesn’t give away too much, but regardless, we’re excited. Even though Sony may introduce a new design, there’s still not too much hope we could see it come to the US, though. You can always import a phone from overseas or Canada, but I get the feeling we won’t see the XZ Pro supported on US carriers. We’ll know more this weekend. Ready for a whole new Xperia experience?